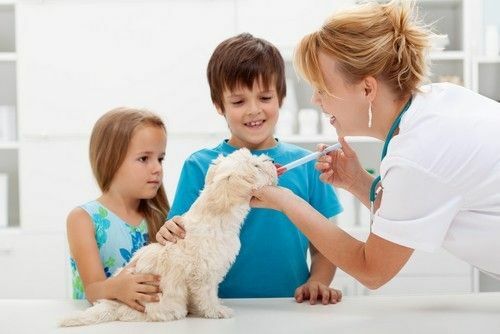 At Village Square Veterinary Clinic in Boynton Beach, FL, we believe that one of the most important aspects of caring for your pet’s health is vaccinating him or her against potential diseases. There are a variety of diseases which affect our pets and other animals. This makes proper vaccination vital in protecting them from the many types of illnesses they are susceptible to.